IP PBXs are common equipment in any enterprise nowadays. The increasing competition between Communications Service Providers (CSP’s) brought the prices of these equipment to a point that only the ones that offer the best voice quality have a chance of survival. The cloud also allowed the CSPs to host a PBX as a PaaS and offer a cost effective solution to the enterprises. However, opening external network interfaces and relying on IP networks can generate quality and security issues which is critical to enterprise business and needs to be addressed by the CSPs. Cataleya addressed the flaws of quality of service (QoS) and security by creating the Orchid One, a next generation session border controller (SBC) that resolves the shortcomings of an all IP voice connectivity network and maximises the advantages. 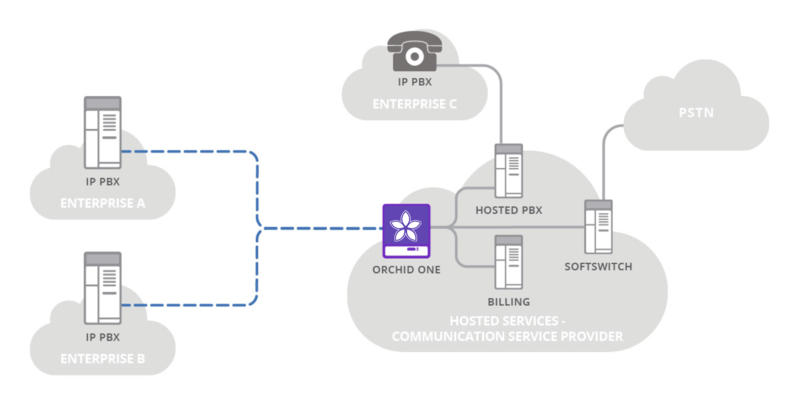 The Orchid One allows you to extend your service offerings into the enterprise space and outperform any of your competitors both in quality and security.